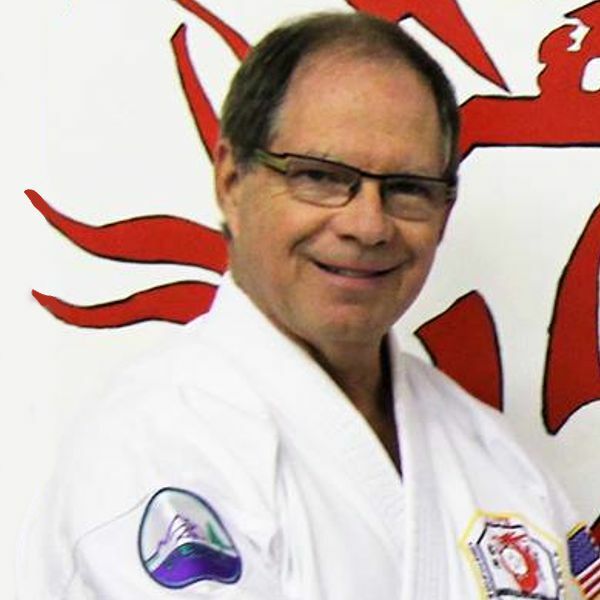 The American Jiu-Jitsu Karate Association International has been in existence since 1945 when our founder, Master Douglas Grose, started the organization. Since that time there have been name changes, participation changes and the passing of our founder. What is consistent is the purpose of the AJKAI, to provide an organization where quality martial artist can gather, learn, serve and be recognized. The organization will continue pursuing Master Grose’s dream. Per his written instructions I am assuming the position as the head of the AJKAI. Master Grose left other several wishes and directions. One of these has to do with rank. I want to address this issue so there is no confusion. Master Grose promoted me to Kudan, 9th degree a year ago. He directed me to assume the rank of Judan, 10th degree upon his passing. The 10th degree certificate is also co-signed by Soke Mike Hancock of the International Okinawan Budo-Kai. He also directed Kevin Chatwood to assume the rank of Kudan, 9th degree also co-signed by Soke Mike Hancock of the International Okinawan Budo-Kai. Kevin and I both wish to acknowledge Master Grose’s gifts and directions and are humbled. We both feel that his final promotions are to be assumed at a later date. We have much to learn in the martial arts and more contributions to make before accepting such rank. These ranks will be accepted at a later date. We will continue with our current ranks and do our best to earn them. Organizationally there will be changes to AJKAI. I want to provide recognition of leadership to our members and positions for them to contribute. As we go through a transition period there will be changes. Rank guidelines and requirements will soon be posted. Master Grose spent a considerable amount of time reviewing and advising before his passing. One of his directions was for us to define Shinto Yoshin Ryu Jiu-Jitsu as taught by the AJKAI. Our association with other martial arts groups will increase. We are now listed with the United States Ju-Jitsu Federation and cross linked to their web site. Cross membership and affiliation is encouraged. Especially with the International Okinawan Budo-Kai. Communication between members is increasing. A seminar and leadership meeting will be hosted in the Lake Tahoe area Spring of 2011.